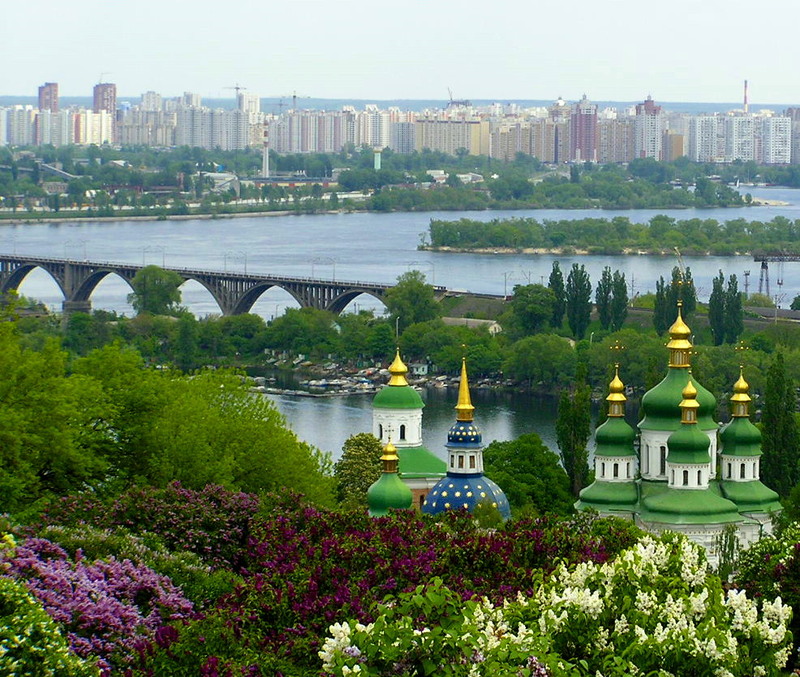 Population of main cities (including suburbs): Kiev (3,400,000); Charkiv (1,830,000); Dnipropetrovsk (1,360,000); Odessa (1,080,000); Donetsk (1,850,000). Ethnic Origins: Ukrainians 77.8%, Russians 17.3%, Others 4.9%. Other Languages Spoken: The Constitution protects minority languages, especially Russian which is spoken in the center, south and in the east of the country. Indeed, Russian speaking people are the most significant national minority in Ukraine (22%). Otherwise, the administration only uses Ukrainian. However, the majority of civil servants are bilingual, even if some of them prefer using Russian. In Crimea, the language spoken is Tatar. 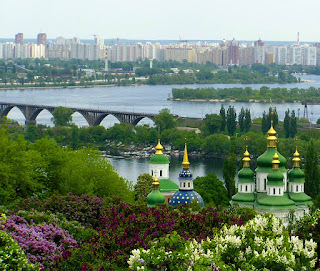 It is highly recommended to speak only Ukrainian in the western part of the country. Business Language(s): Russian remains the language of business except in the west of the country. Although there are more and more people with some knowledge of English, an interpreter is often required. Religion: Orthodox: 83,7% (Kyiv Patriarchate: 50,4%, Moscow Patriarcate: 26,1%, Autocephalous Orthodox: 7,2%), Ukrainian Greek Catholic: 8%, Roman Catholic 2,2%, Protestant: 2,2%, Jewish: 0,6%, Other: 3,3%. Type of State: Parliamentary democracy. Type of Economy: Developing market economy.